Researchers identified roosters doing hen’s job, i.e. passing on mitochondrial DNA to his chicks. Mitochondria are energy-generating organelle in cells which carry a circular chromosome containing genes required to make mitochondria and allow them running. There had been long term rule that powerhouses of the cell are inherited only from mother. But the rule was ultimately broken in a 50 generation Virginia Tech’s White Plymouth Rock chickens. Roosters sometimes hand mitochondria down to their chicks, DNA analysis of White Plymouth Rock chickens reveals. Usually mitochondria, energy-producing organelles in cells, are inherited from the mother. The research was published in October, 2015 in Biology letters, where researchers determine the genetic makeup of mitochondrial genomes from 12 of the chickens. 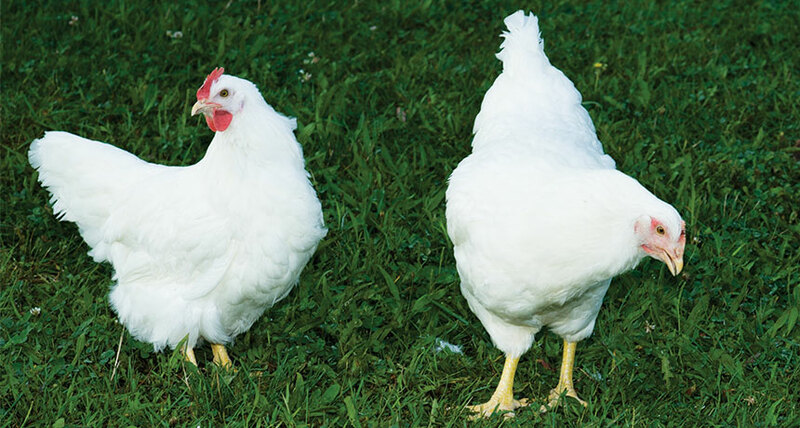 A mutation identified in ND4L gene originated in rooster passed it to his chickens. Earlier scientists didn’t know how often mitochondria are inherited from fathers as they have seen it in some plants, sheep and even in a person. But such evidence from roosters could muddy the results of many earlier studies and in future mitochondrial DNA could be used to identify paternal lineages and determine evolutionary relationships. 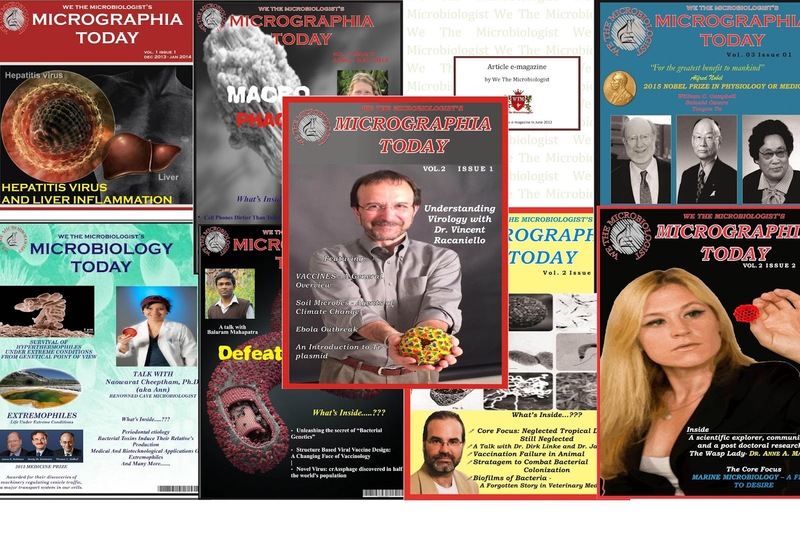 A new research published in December 17th, 2015 in the journal Cell reports that a drug candidate can able to prevent the microbe from making chemical conversion of choline found in abundant from meats and eggs into a compound that lead to hardening of arteries. The research was successfully performed in mice. The new idea may change the knowledge of therapy among doctors. There are some common bacteria found in both mice and human that can able to turn choline to trymethylamine or TMA. This TMA in liver is transformed into an-artery clogging compound. 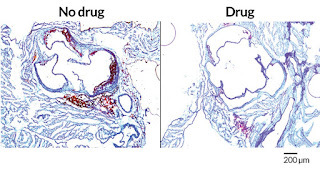 The researchers have discovered a drug like compound called DMB can be used to block TMA production. The potential drug can able to suppress some of the enzyme that bacteria use to convert choline to TMA. 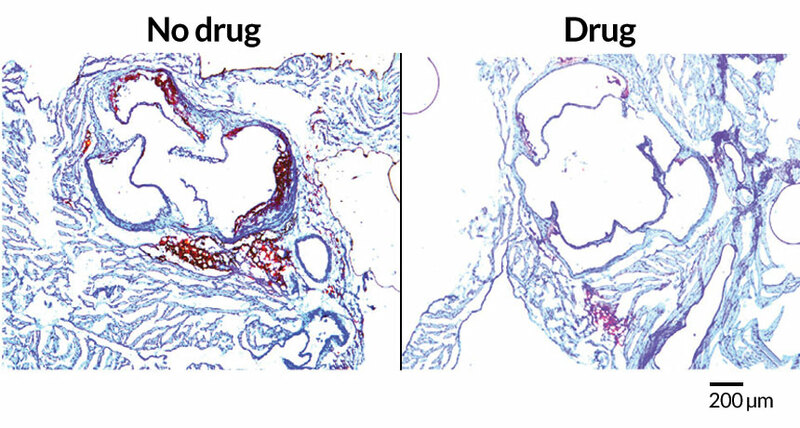 The research which was performed in mice, where mice were fed with diet high amount in choline and another with TMA precursor formed less plaque forming chemicals in their arteries where mouse drank water containing the drug. Researchers conclude that high choline diet caused plaques to form in the arteries, but while treating them with the drug DMB completely prevented artery clogging. The drug is known to found naturally in some olive oils and red wines didn’t harm the mice with any symptoms of harmful effects, instead it was broken down and cleared off their bodies. The compound was also non-toxic for the gut bacteria. Hence manipulating gut bacteria instead of killing them emphasize a new identification which can be used for humans. 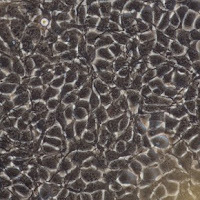 European Molecular Biology Laboratory (EMBL), Heidelberg, Germany developed a new light sheet microscope that can allow scientists to view first two to three days of mouse’s embryo’s life starting from the development of fertilized egg to the stage of implant of mother’s uterus. 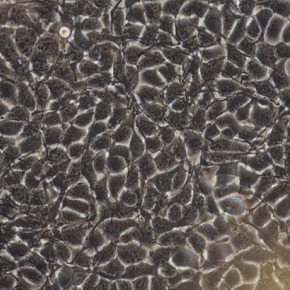 The findings and methods were published in Nature methods. Scientists can now view and track the first days of a mouse embryo's life. “When I first saw the videos, I said ‘This is a breakthrough – nobody has ever seen this before!’” says Jan Ellenberg, who led the work. “The beginning of our own lives looks like this, and we could never look at it before. Now there’s so much we can learn!” (as reported to EMBL news release) Please view the following videos. Giving rise of first cell to daughter cell, then to granddaughter cells and so on now can be tracked easily at any given moment to know each cell’s family tree. This would enable the scientists to identify crucial turning point in life of embryonic stage. In an embryo of eight (8) cells, the direction of division changes being random for single division. 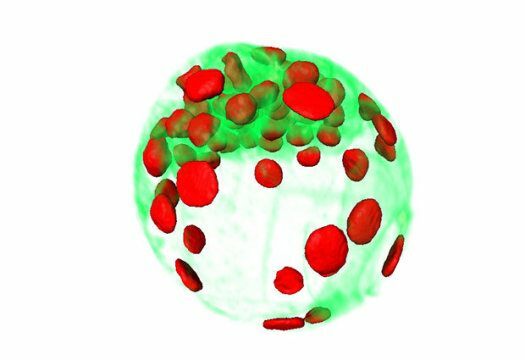 At a single moment, researchers observed most of embryo’s cells divide in same direction, i.e. one daughter cell form inside the embryo and other one outside. That is the point from where the cell’s lineage is set. The inside cell would develop the embryo, while the outside would become the part of placenta that would support and nurture it in uterus. A recent research published in the journal Nature genetics highlights a new gene in petunia plants which is responsible to control the amount of UV absorbed by the flower, that help to attract pollinators. 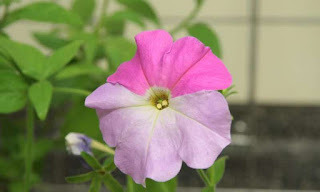 The international team of researchers underwent genetic study over plant to unfold a mystery about how petunias adapt to attract different pollinators. Petunia plant is dependent on different pollinators. It is well known that plants adapt themselves to attract different pollinators, but the exact mechanism remained unknown unless this mysterious result came to display. In their experiment, the researchers focussed over genetic makeup of three different species of petunias to attract three different pollinators – bees, hawkmoths and hummingbirds. Among the three pollinators they found that only hawkmoths absorbed the highest amount of UV. They narrowed down their investigation to the genes of the three species, which made them found about a single gene MYB-FL. Individual testing made them found that mutations in this gene allowed the flower of the plant to absorb more or less UV light by fluctuating the amount of flavonol. The researchers believe that the amount of UV absorbed allows more pollinators to attract. The deduced that naturally occurring mutations in this gene causing different pollinator to be attracted which give rise to new species. In conclusion, they suggest that this shift was made long back ago, from bees to hawkmoths attraction leading to different species development only possible by MYB-FL mutation. The mutation gave rise to regulated amount of UV as required.